Pho Café, which serves fresh, authentic street food at Westfield in London has added to its menu “Weasel Coffee” – one of the worlds rarest coffees. Sourced directly from Vietnam, it retails at £6 a cup and Pho will be the only restaurant in the UK to sell it. 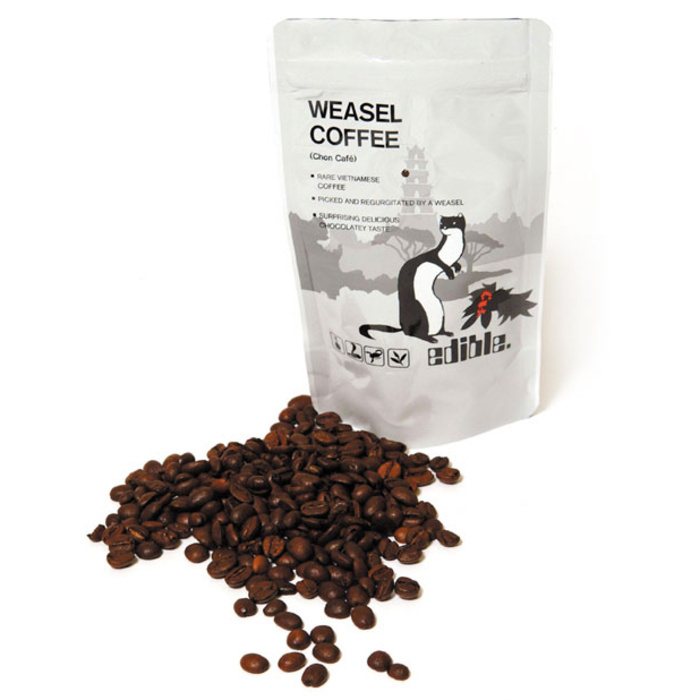 Weasel coffee is produced by a coffee farm in Vietnam. The weasels (also known as Asian palm civet cats) eat, digest and defecate* only tiny quantities of fresh coffee beans each year. Their intestinal enzymes break down bitter proteins in the coffee beans creating a rich, unusual coffee that is one of the rarest and most expensive in the world. 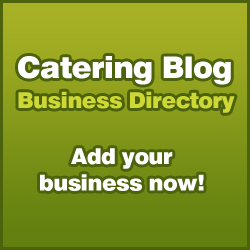 * That’s defecate, not decaffeinate! I dread to think who had the first idea of testing the coffee!